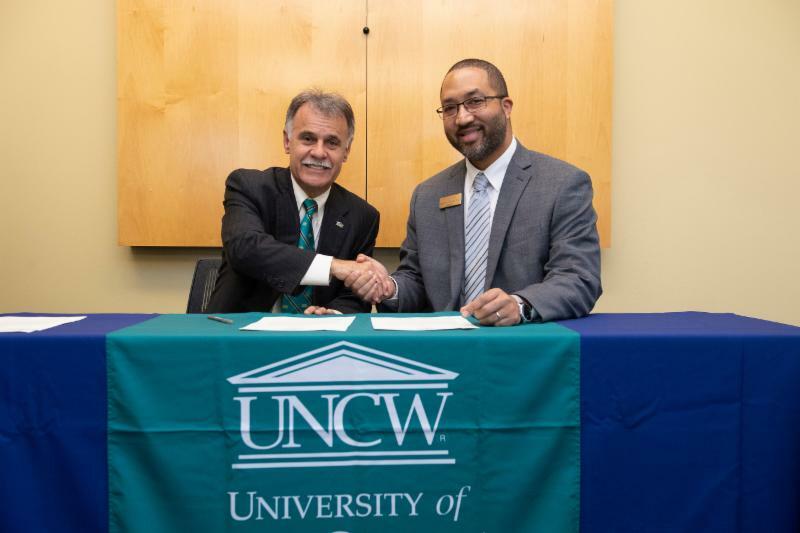 Edgecombe Community College and the University of North Carolina Wilmington have signed a partnership agreement that guarantees admission to UNCW for qualified ECC students. 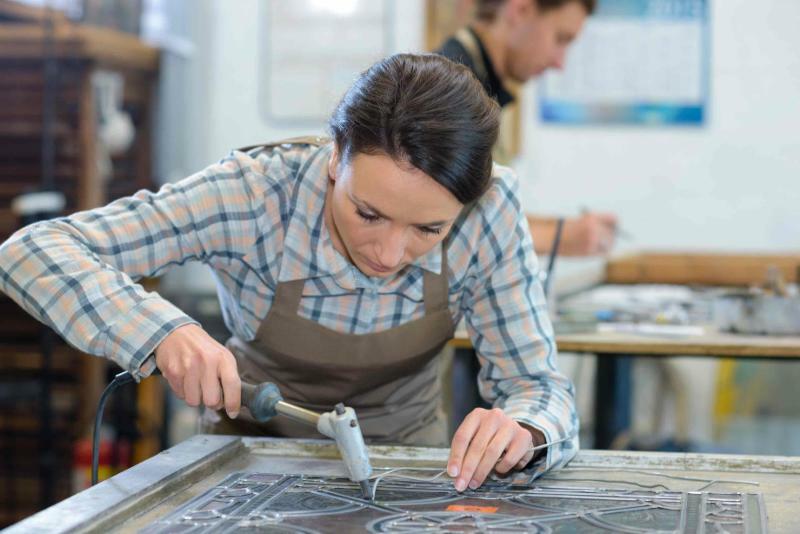 The Pathway to Excellence Program assures admission to UNCW for students who complete an Associate in Arts or Associate in Science degree at Edgecombe Community College. 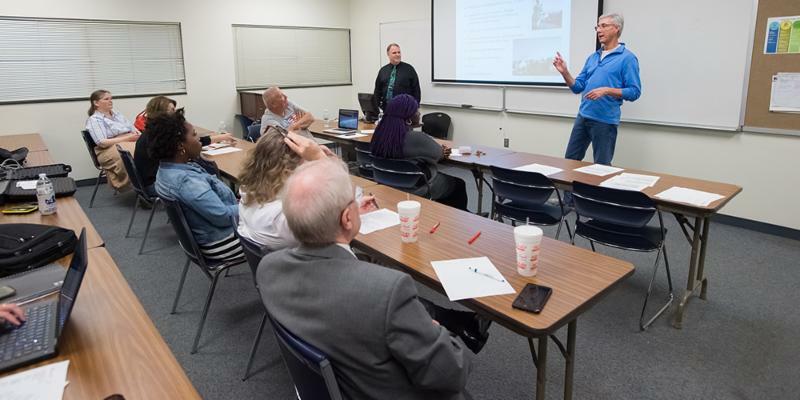 "The Pathway to Excellence Program ensures that our students have access to the resources and support they need to successfully complete their associate degree at ECC as well as their four-year degree at UNCW," says ECC President Dr. Greg McLeod. 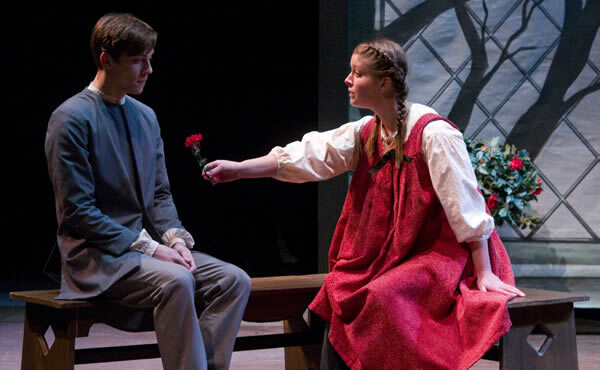 Don't miss the Barter Players' performance of The Scarlet Letter on Friday, February 1, at 7:30 p.m. Reserved seating tickets are $10 for adults and $5 for students (Pre-K through college). 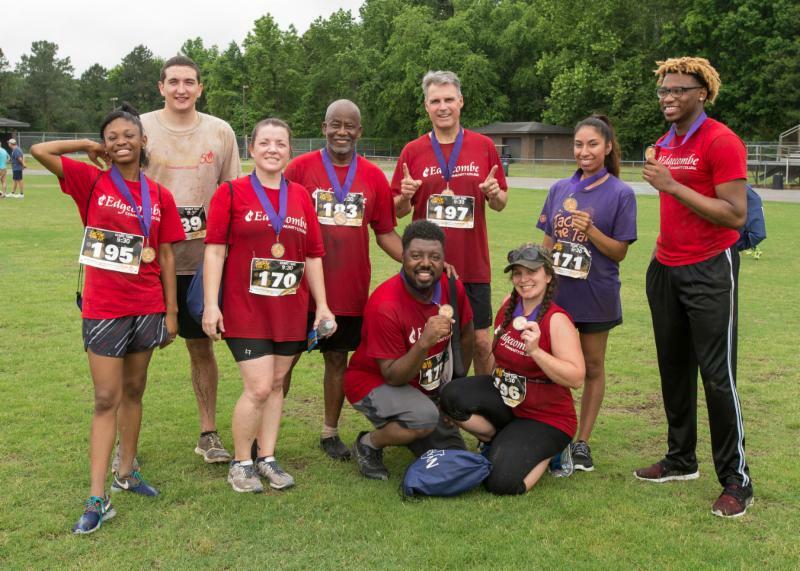 Get set for Tackle the Tar, a mud run and fun day hosted by the Rocky Mount Rotary Club. Proceeds support scholarships for local students at local colleges. Last year's Tackle the Tar helped raise $22,000 to support student scholarships at ECC. Twelve students, faculty, and staff participated on the ECC team last year. This year's event is set for Saturday, May 18, at the Rocky Mount Sports Complex.